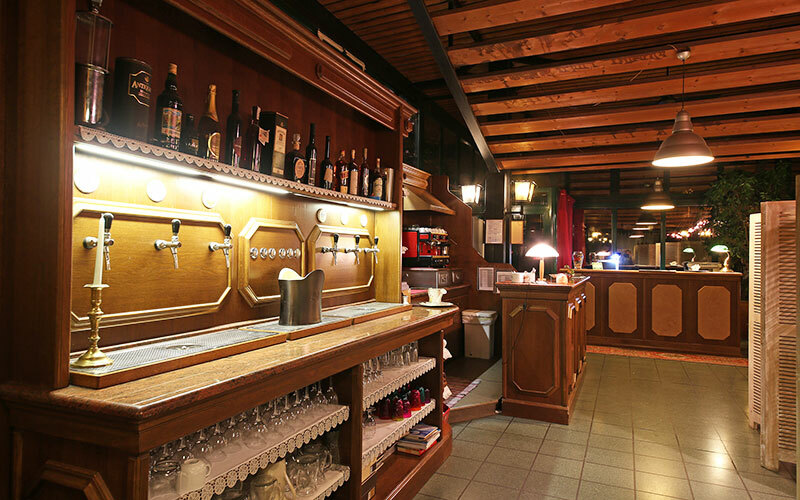 The Giardino d’inverno restaurant inherits a centennial tradition made of good cooking and attention to the typical products of Mantua and its province. 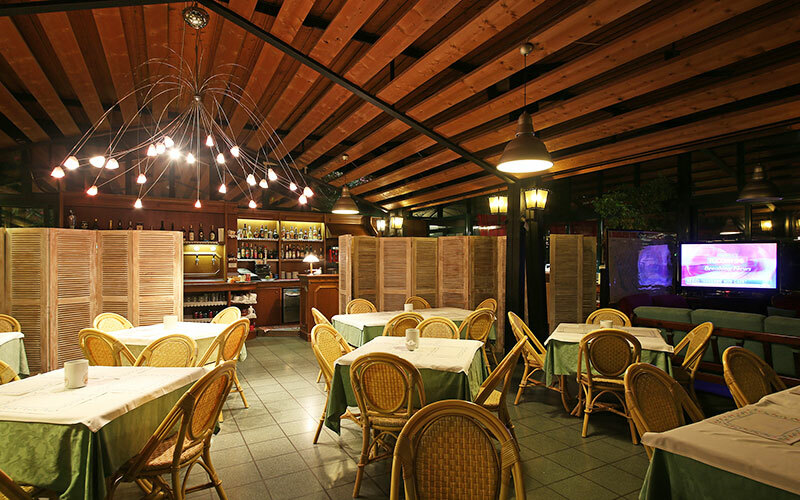 The restaurant offers the traditional typical dishes of Mantuan kitchen, revisited from the fantasy of our chef. Genuine fresh selected ingredients are our secret. A perfect service. A menu composed on seasonal products. All in a modern and pleasant ambience, enriched from a beautiful blooming garden for summer dinners under the stars. The restaurant is open for groups or for typical dinners for minimum 20 persons.